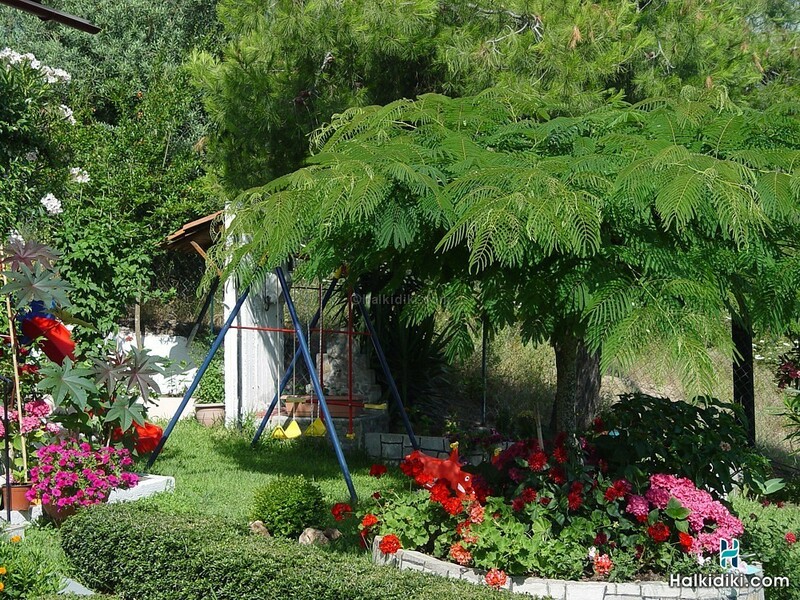 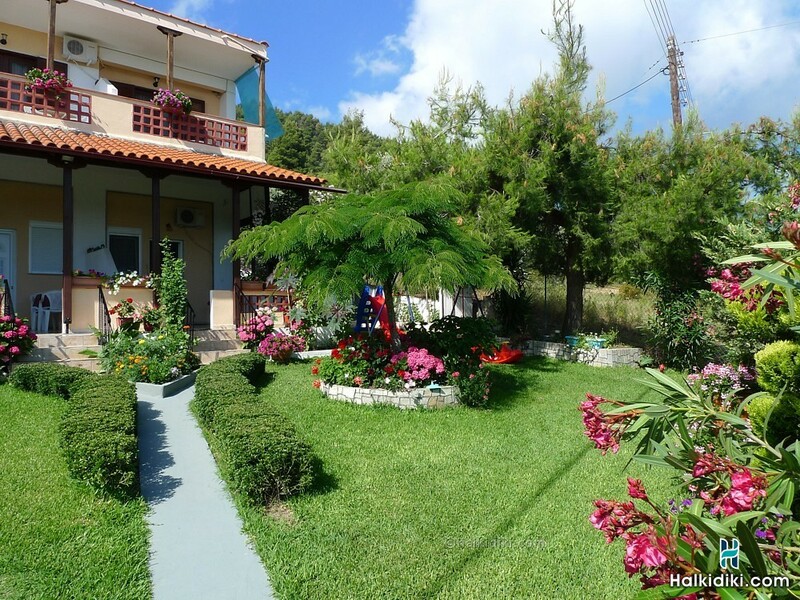 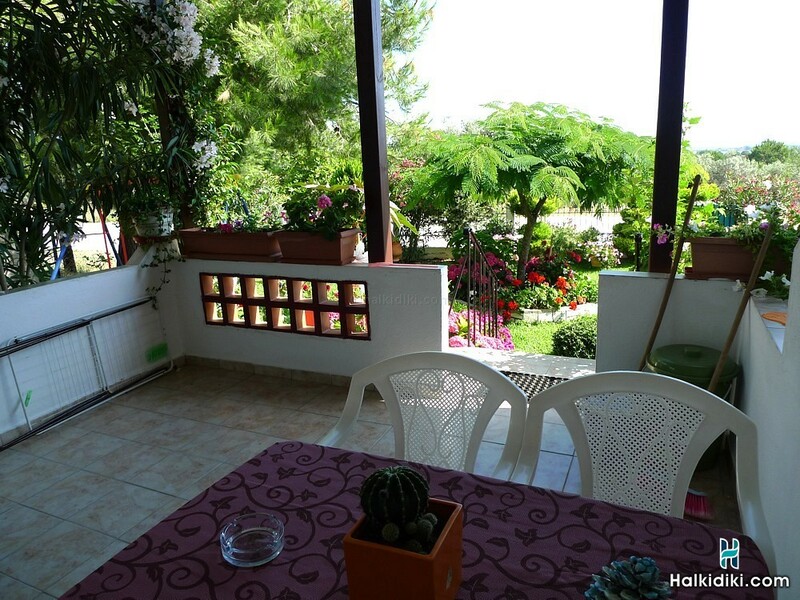 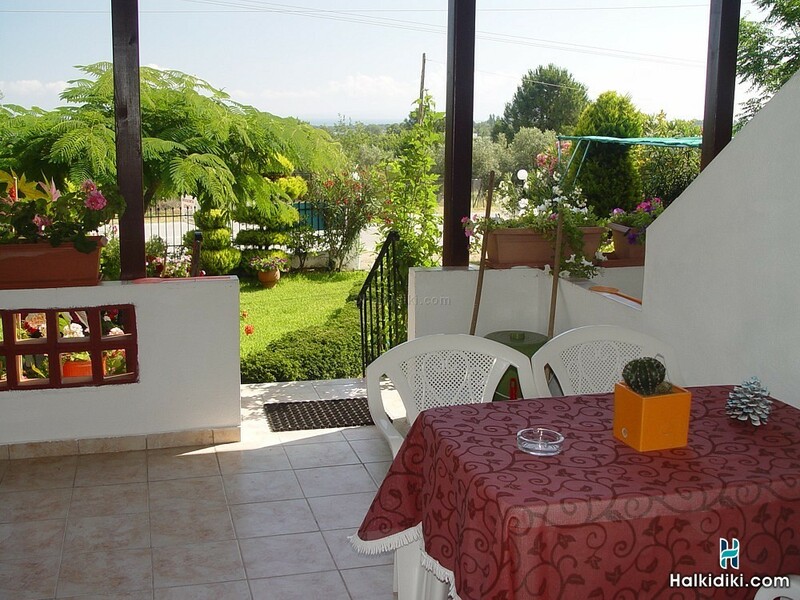 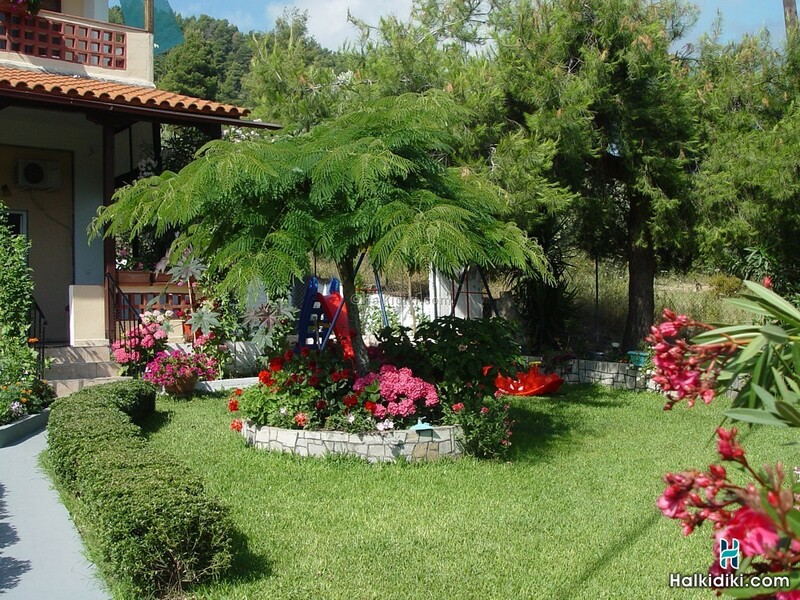 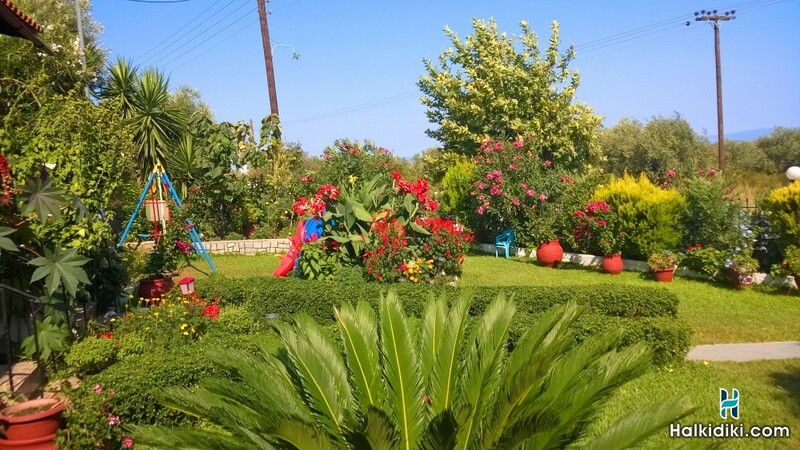 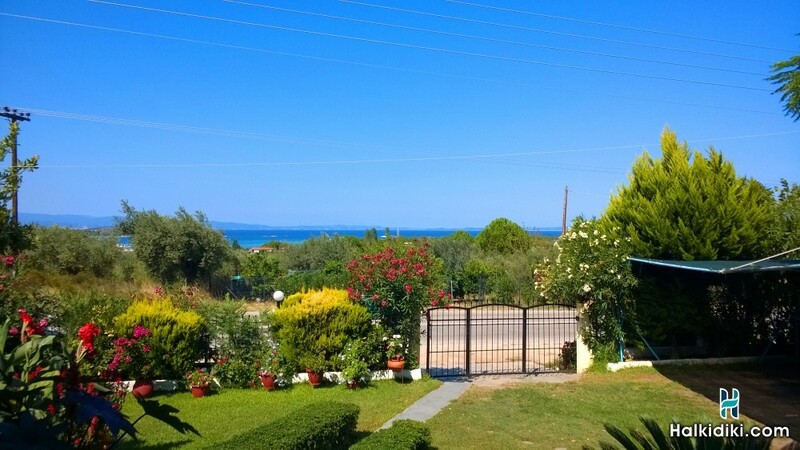 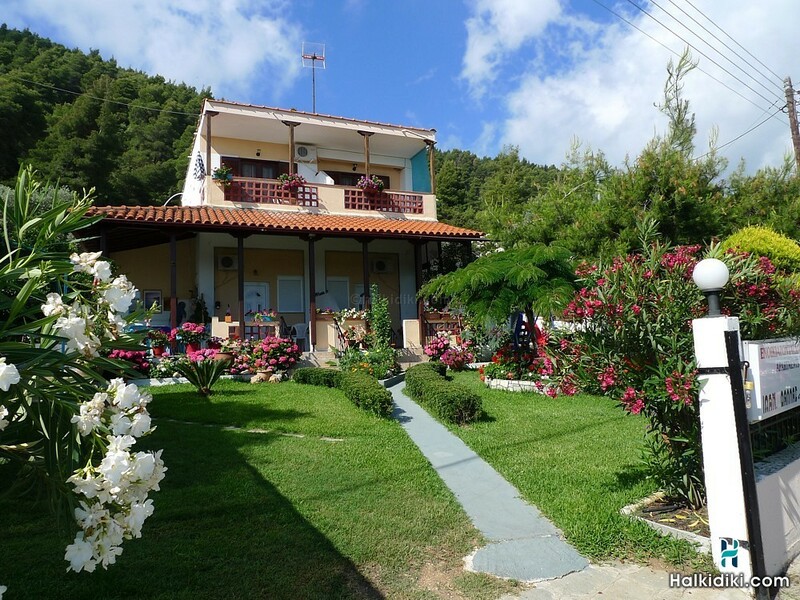 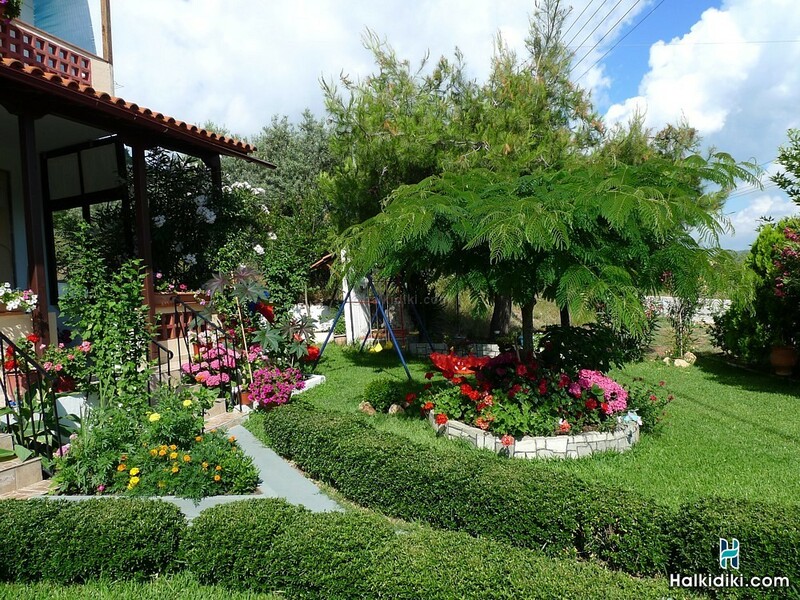 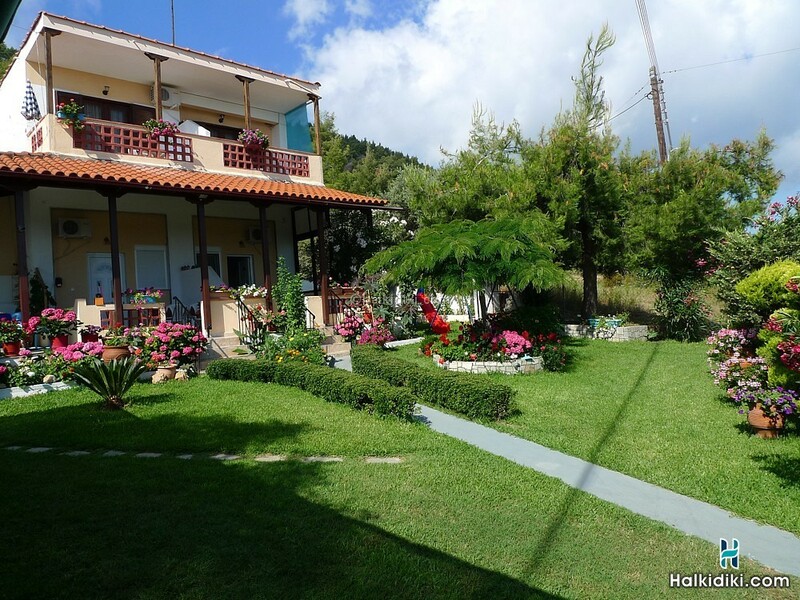 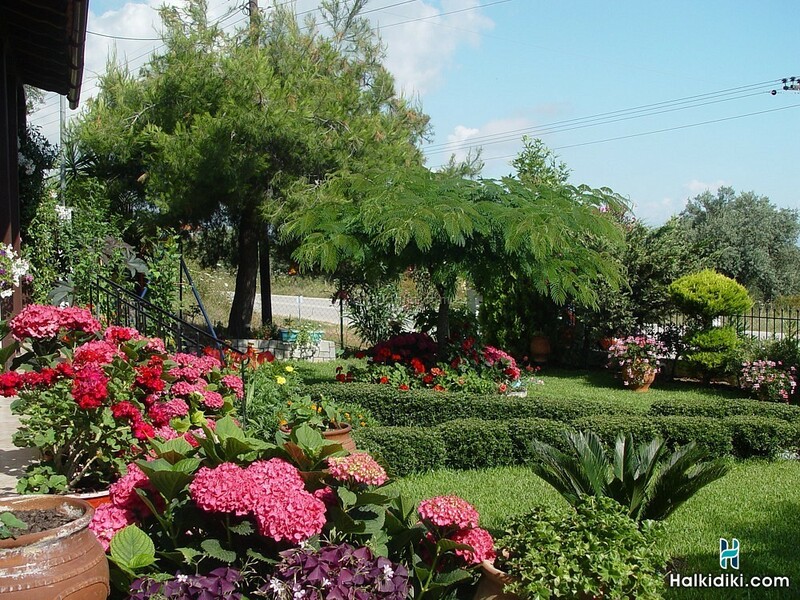 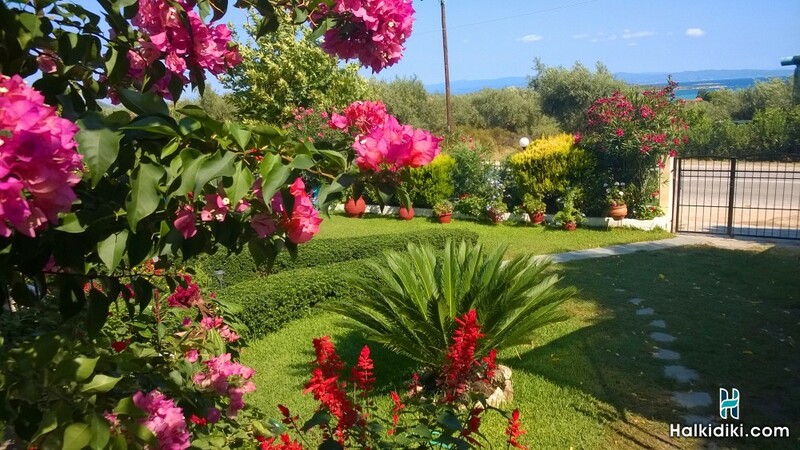 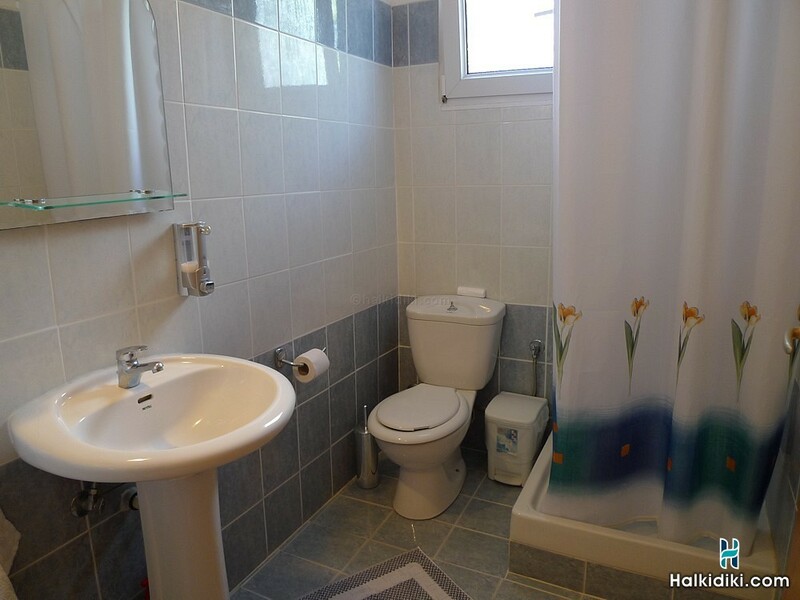 In a green lush environment, near the forest of Vourvourou, is the family-run business of rental apartments "Villa Dallas". 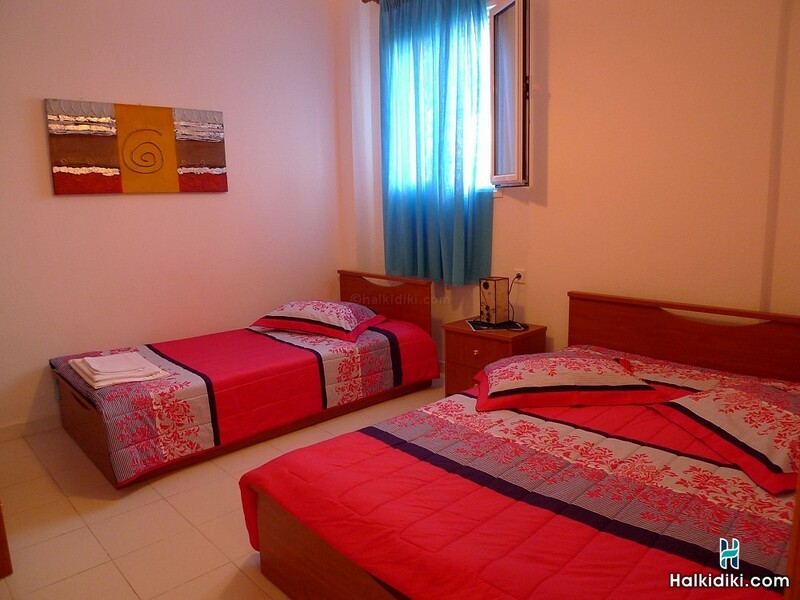 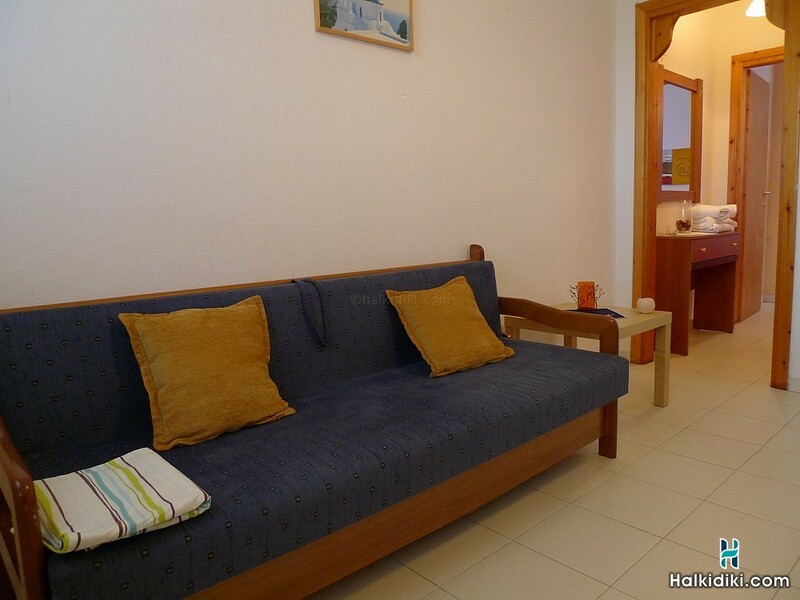 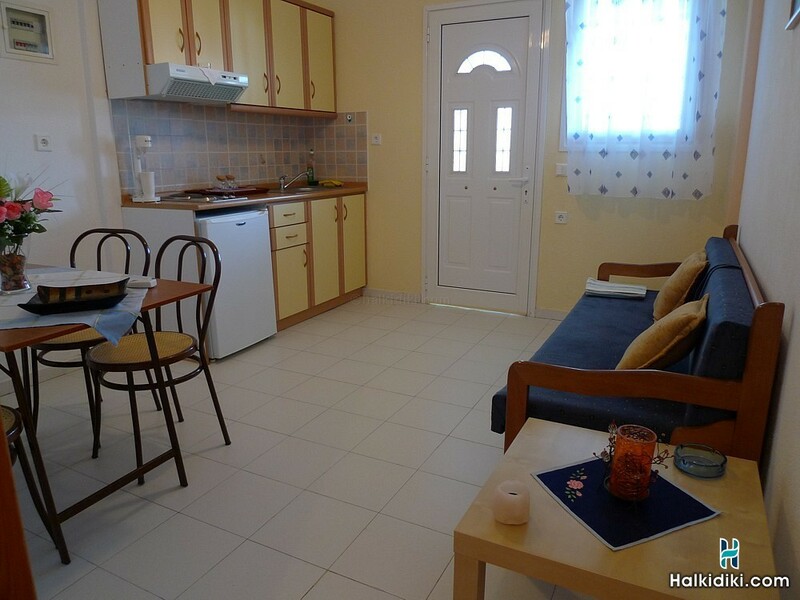 Here you will find four spacious apartments suitable for families, that can accommodate up to four persons each. 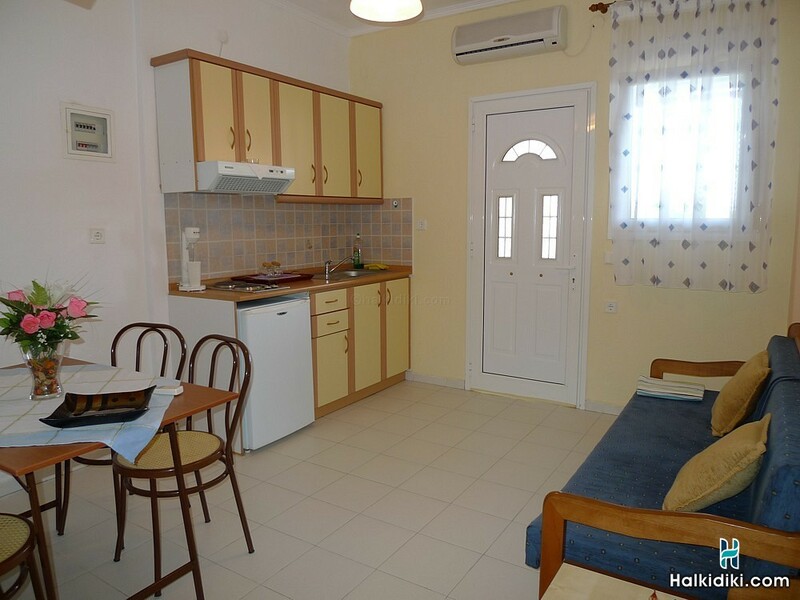 The apartments consist of a bedroom with one double and one single bed, and a kitchen/living room with a single sofa bed. 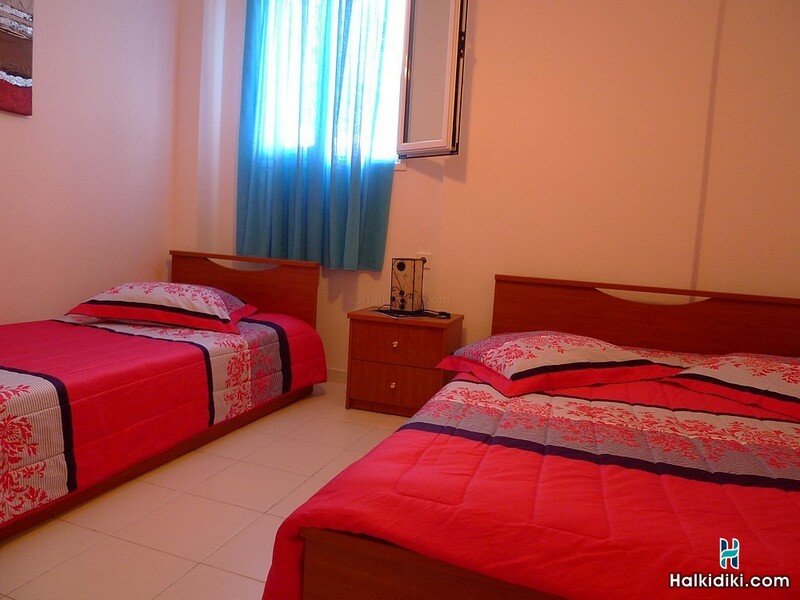 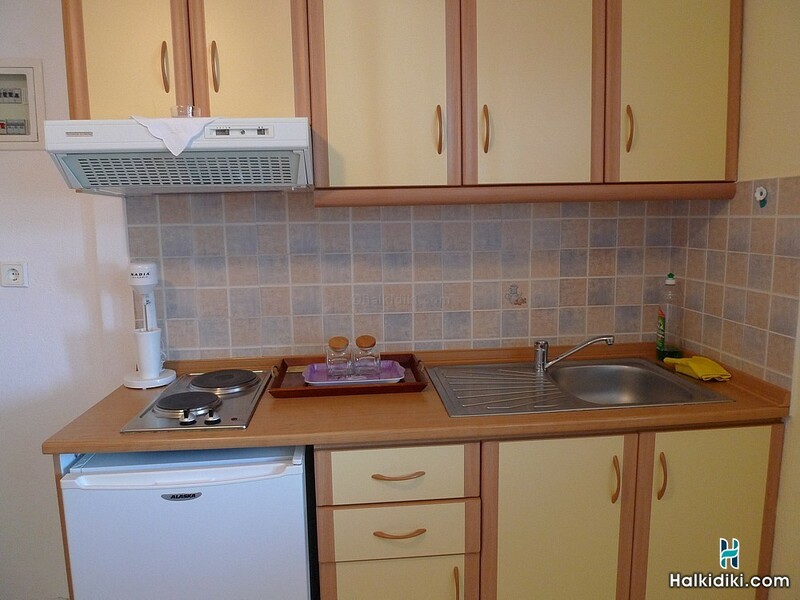 They all have fully equipped kitchen, fridge, WC / shower, TV and air conditioning (A/C). 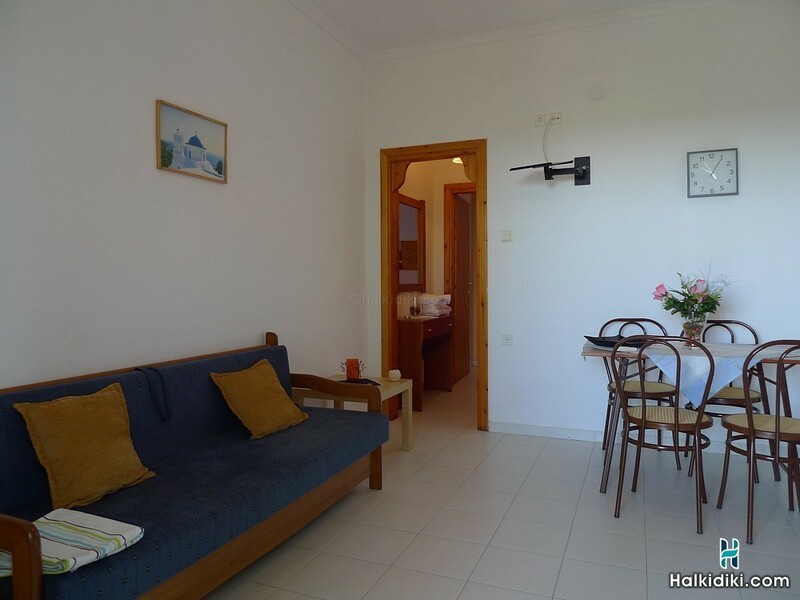 The ground floor apartments also have a veranda, while those of the first floor have balconies with panoramic view to the sea and the gulf of Vourvourou. 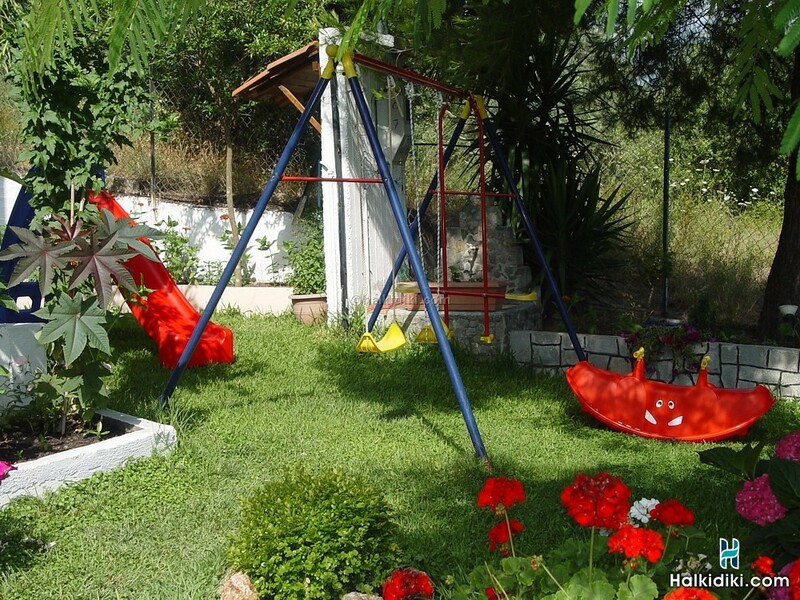 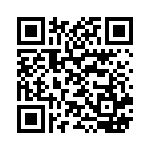 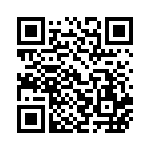 In the garden you will also find a barbecue, children's playground and covered parking area. 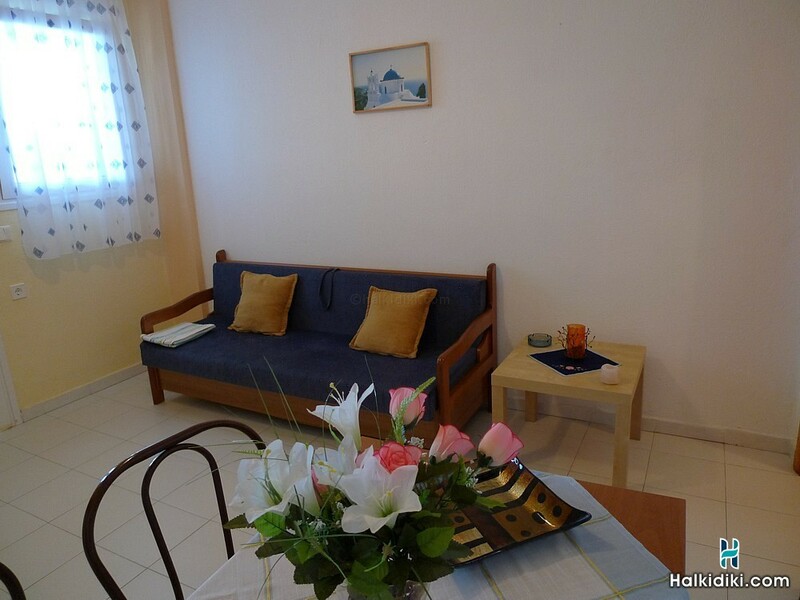 It is located ~ 300 meters away from the sea while Vourvourou's other beaches are easily accessible by car. 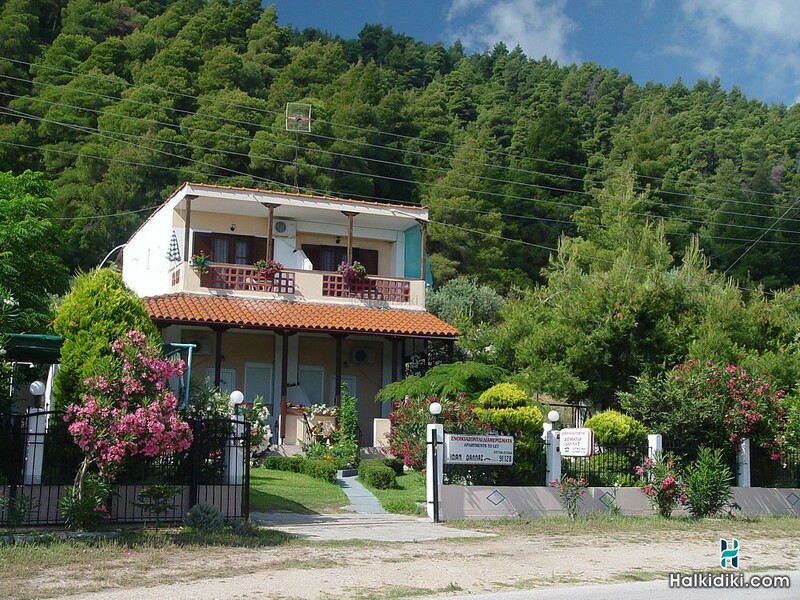 In the center of Vourvourou there are restaurants, pizzerias, cafes, super-market, etc, and in Agios Nikolaos (12 km), Medical Center, pharmacies, police and ATM.